Les Ponts de Sarajevo is produced at the initiative of Obala Art Center/Sarajevo City of Film and French production house Cinétévé in coproduction with partners from Switzerland, Germany, Italy, Portugal and Bulgaria. The short films included in the omnibus are directed by: Aida Begić, Leonardo Di Costanza, Jean-Luc Godard, Kamen Kalev, Isild Le Besco, Sergei Loznitsa, Vincenzo Marra, Ursula Meier, Vladimir Perišić, Cristi Puiu, Marc Recha, Angela Schanelec and Teresa Villaverde. The film is produced by Mirsad Purivatra, Jovan Marjanović and Fabienne Servan Schreiber. Francois Schuiten worked also on this project together with Luís Da Matta Almeida, making an animated film that connects all the short films. (Top row L-R) Director Kamen Kalev, Leonardo Di Costanzo, Marc Recha, (front row L-R) Ursula Meier, Isild Le Besco, Jean-Michel Frodon, Francois Schuiten, Aida Begic, Teresa Villaverde, Vincenzo Marra, Angela Schanelec, Vladimir Perisic and Luis da Matta Almeida attend the 'The Bridges Of Sarajevo' photocall during the 67th Annual Cannes Film Festival on May 22, 2014 in Cannes, France. Les Ponts de Sarajevo commemorates the outbreak of WW I taking the city of Sarajevo as a starting point 3). “Most of the contributions will be documentary or essay-type films, but I am one of a couple of filmmakers who will be making a fiction film,” says Ursula Meier, one of the 13 directors 4). As a title for a film that will presumably center on the Bosnia and Herzegovina capital’s tinderbox role in bringing down Europe’s house of cards in 1914, “Les Ponts de Sarajevo” (“The Bridges of Sarajevo”) is rueful, though also hopeful if the idea of building bridges is understood as a metaphor for the cementing of national friendships. It will be interesting to see of some of the selected directors invoke or address the 1992-95 Bosnian War 5). After a month of diplomatic wrangling, Austria-Hungary declared war on Serbia on July 28; that night its warships bombarded Belgrade. Russia mobilized in support of Serbia on the 29th. Germany mobilized against France on the 30th. On August 2, Germany declared war on Russia and invaded Belgium, causing Britain to declare war on Germany on August 4. The four-year conflagration that followed is estimated to have caused between nine and 15 million deaths 7). 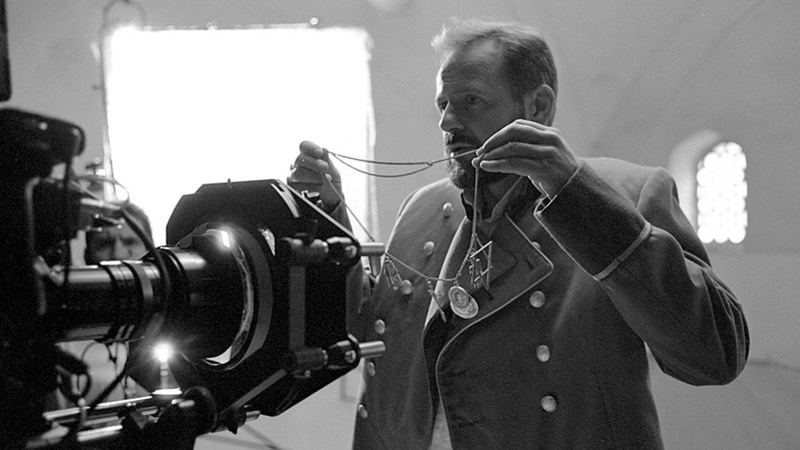 Following the world premiere at the Cannes Film Festival, where it had a special screening, Les Ponts de Sarajevo was presented to the Sarajevo audiences on June 27 2014 as part of ceremonies to commemorate the centenary of the First World War. The film was also included in the program of the 20th Sarajevo Film Festival before its distribution in cinemas throughout Bosnia-Herzegovina. 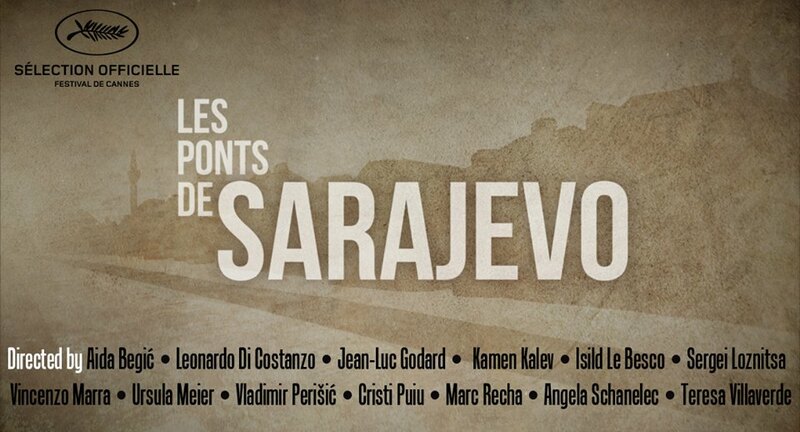 The French trailer of Les Ponts de Sarajevo with English subtitles.